You can’t talk about marketing without taking into account the digital part that is so important in today’s society. New technologies have made that websites, search engines and social media are important elements in the marketing strategy of any company. In this article, we will talk about social media marketing. What aspects do you have to take into account? What strategy to follow? Keep reading to discover it all. Social media marketing gives companies a new communication opportunity that should be used by all businesses that want to build an online identity. This channel is very different from the ones that had been used until a few years ago. Before the rise of social media marketing, brand communication was unidirectional. Radio and television allowed to impact a target audience (very broad), but could not receive any response from it. To know if a campaign had worked, the total number of sales for a specific period was observed (normally the period in which the campaign was in the air and sometime after). 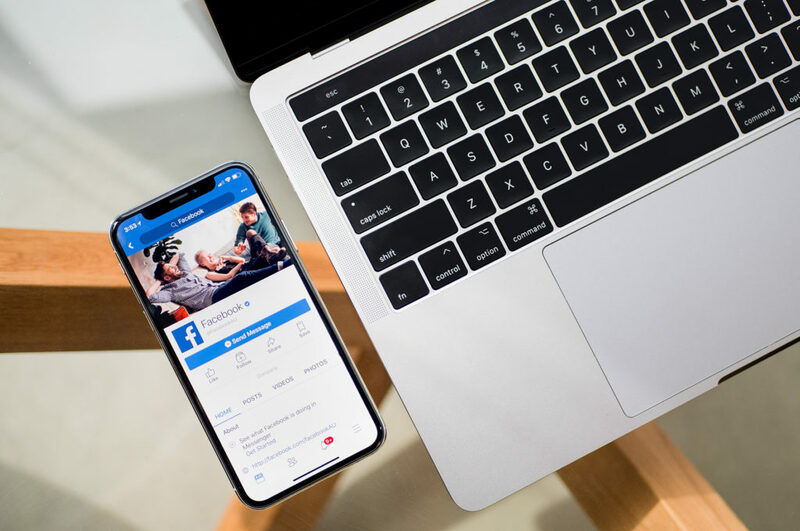 With the rise of the internet and social networks, the public can now express and share their opinions about a product, respond to Facebook posts, like a photo ….. In short, the consumer can communicate with a brand. That is the most important and most distinctive factor of social media marketing. The brand is exposed to the consumer and is therefore potentially more vulnerable. Defining a good strategy is essential to guarantee the success of the actions carried out in the digital environment. One of the advantages of working in the digital environment is the capacity to measure the results of publications or advertisements. While in traditional advertising the success of a campaign is normally determined by the sales figures, different variables are available in digital media. Data that not only show the sales, but also provide information about how your target group has communicated with the publications. It´s essential to be alert to all that information in order to adapt the ads and campaigns to what the consumer wants or expects from a brand. It is essential that, for social media marketing to be successful, the social networks that are to be used are chosen in a coherent manner. The final choice of the suitable social network(s) is determined by your target group. In general it´s not necessary that you as an organization are present on all social media – chose the one(s) where you really want to have influence and create a community around your brand, product or service. Every brand has an identity and customers usually know it. For this reason, although many of the publications on social networks have a commercial character, all expressions must follow the tone of voice and language of the brand in question. For example, don´t use slang if this does not suit your brand. Choose a tone of voice in the messages that is appropriate for the organization. Depending on the goal you want to achieve, focus the campaign on one of the possible actions. If you want to increase the involvement with the brand or the number of followers, organizing a contest or a lottery can be a good option. Or if you want to stimulate and increase sales, sharing a discount code on the social networks can stimulate the followers. During the day people often spend hours on social networks and spend a lot of time updating their profiles. There is a lot of content to consume and therefore they often avoid ads to not waste time. Moreover, users are often annoyed by advertisements. It is plausible that if they see an unattractive advertisement or publication of your company several times a day, you achieve the exact opposite effect than what you are looking for. That is, you can even create a bad reputation on the internet. Faced with this problem, many brands choose to make quality content. This way you give the user information or content that really interests him. Moreover, offering this type of content can improve the image and reputation of the company on the internet. Of course you can also promote your products or services on social networks, but you do not want to tire your audience with just ads. Why would they follow you if you only share advertising? Ensure a good combination between promotional posts and more substantive content posts. Do you want to get the most out of your social networks? Are you looking for advice for your social media marketing? Contact us! We can certainly help you! PreviousPrevious post:Collecting email addresses: how do you increase your database?NextNext post:Voice Search – how to use it in your marketing strategy?